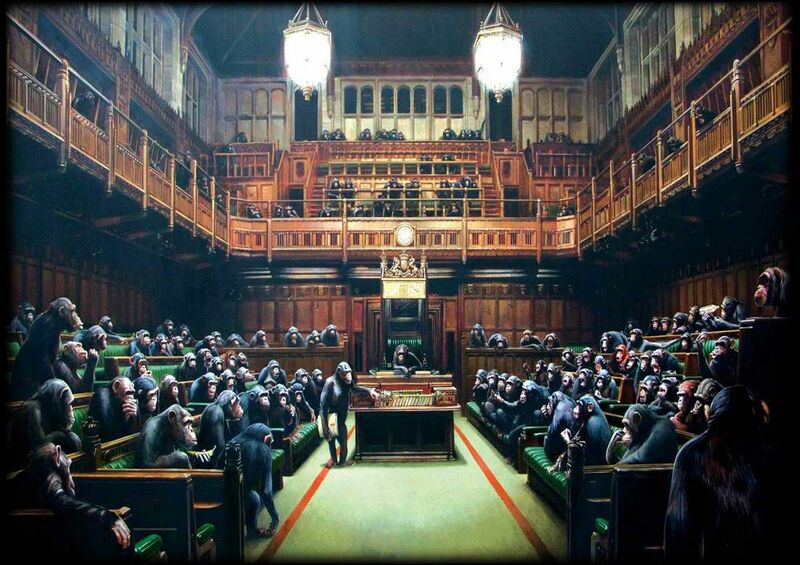 We’ve always known that we are effective Communicators – but now it seems we have the awards to prove it. 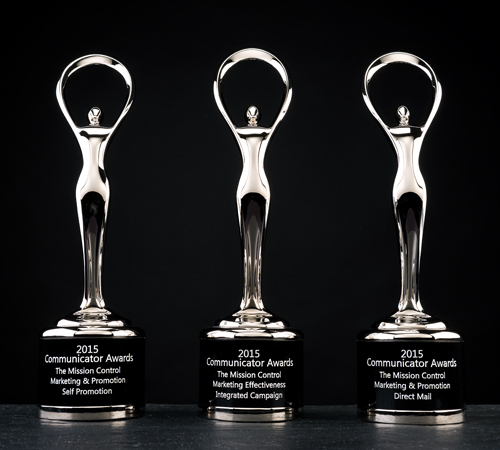 Designed and cast by the same foundry that make the Oscars®, our three Communicator Awards come from working with great clients who believe in effective communications that push boundaries. We’ve been waiting for these bad boys to arrive from New York now for a few weeks now, so pretty excited to finally have them in our hands. All in all it’s been a pretty interesting couple of weeks. 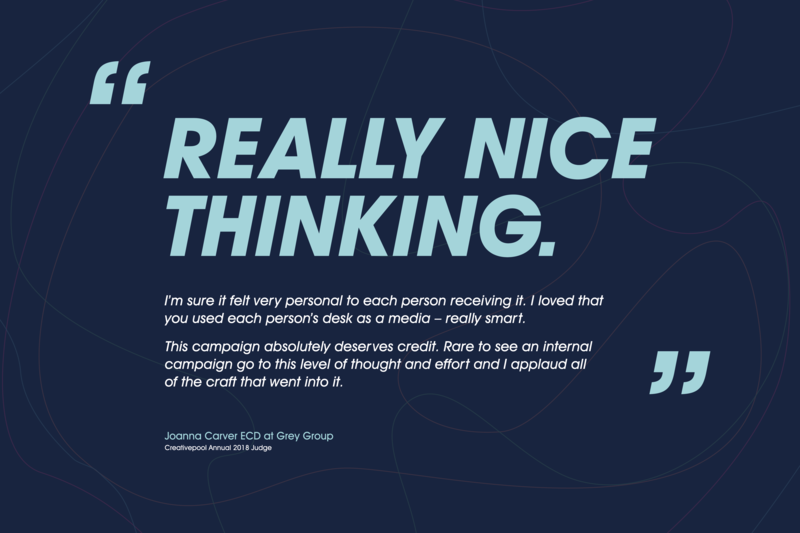 First – we won 3 Communicator effectiveness awards in New York and then one of the other clients we work with happened to win the General Election ousting Labour, UKIP and the Liberal Democrat leaders in the process. So I guess we really don’t have that much to complain about on a cold, wet Friday afternoon. 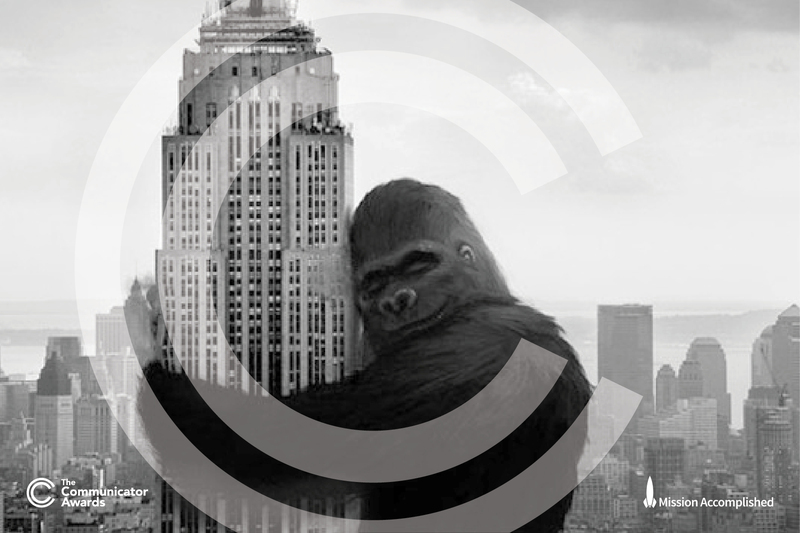 Multiple Wins in New York at the Communicator Awards for The Mission Control. New York, NY (April 26, 2015) Earlier today the winners of the 2015 Communicator Awards were announced by the Academy of Interactive and Visual Arts. With more than 6,000 entries received from across the US and around the world, we were over the moon to hear that The Mission Control had scooped not one, not two, but three silver awards with distinction at the international event that recognizes the best and most effective work. 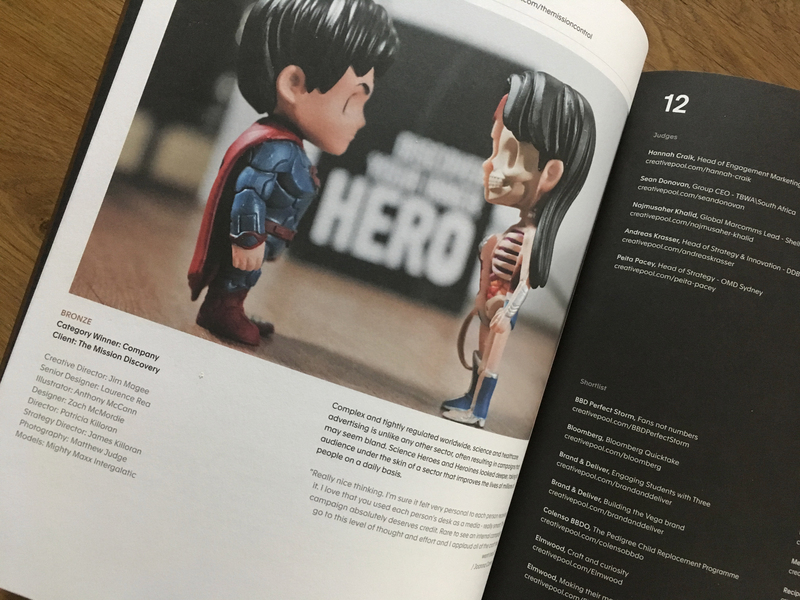 The campaigns awarded include the Equiniti PeopleAX Integrated Campaign Strategy for Effectiveness and Unleash Your Creative Monster for Best Use of Direct Mail and Best Self Promotion. 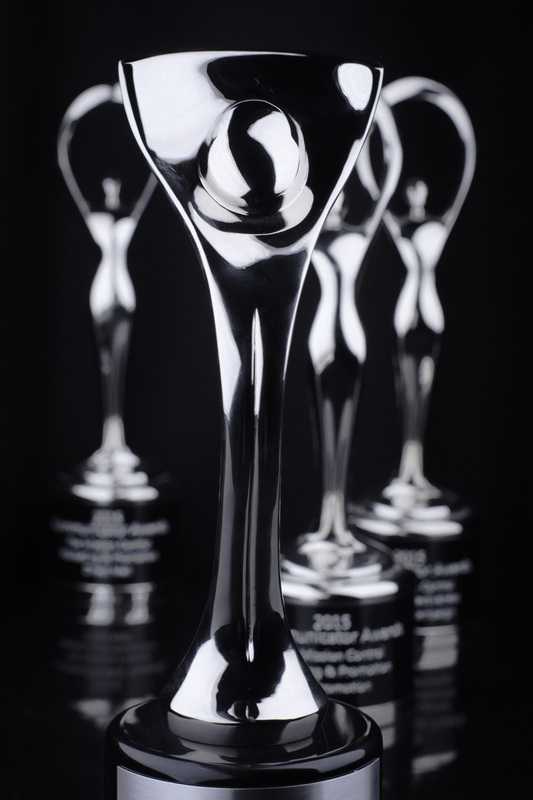 Created by RS Owens, the producer of the Oscar® and Emmy® Awards, the new Communicator statuette is a symbol of the continued pursuit of excellence in marketing and communications and the three wins are an amazing endorsement of The Mission Control and its ability to deliver highly effective B2B campaigns at a world class level. 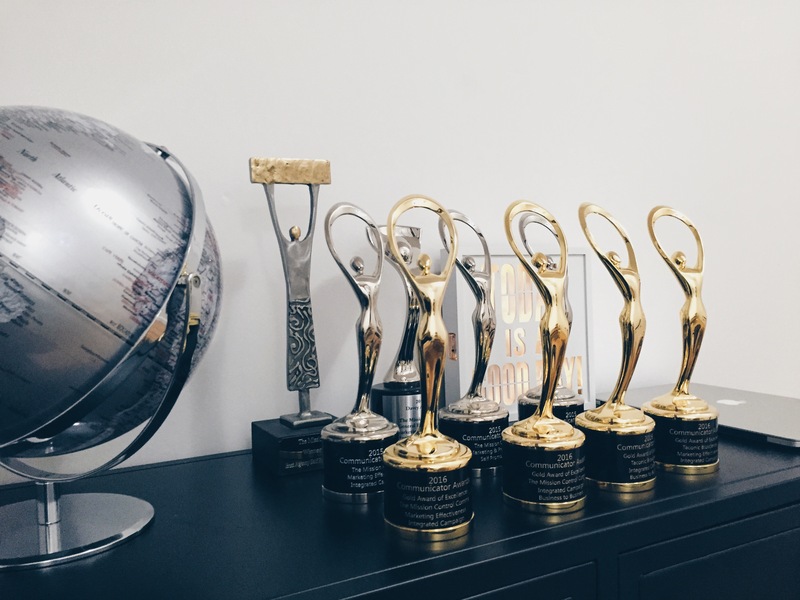 This is not the first time that The Mission Control has been recognized internationally for the effectiveness of its work – last year the agency also picked up awards in the States for the launch of the new Taconic brand campaign. Judges from this year’s awards include, Condè Nast, Disney, Keller Crescent, Lockheed Martin, Monster.com, MTV, Time Inc., Tribal DDB and Yahoo.